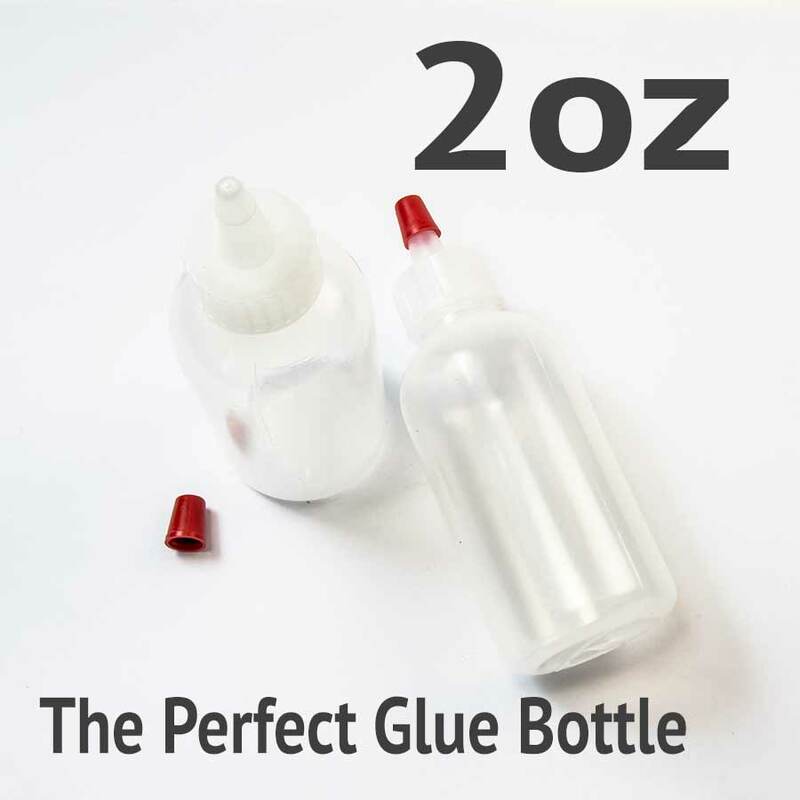 The Perfect Glue Bottle is perfect! 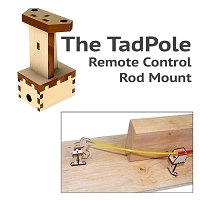 It can be difficult when assembling small wood projects such as our BullFrog Switch Machines, or any wood kit, to get a precise bead of adhesive directly where you want it. So we have sourced the ideal 2 oz. 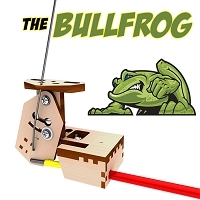 squeeze bottles to work with carpenters glue for assembling wood projects such as the Bullfrog Switch Machine. The small orifice in the neck of the bottle allows for a small, controlled amount of adhesive to be precisely applied to the surfaces being glued. 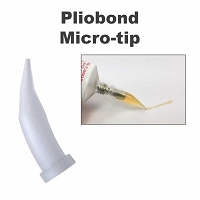 If an even smaller bead of glue is needed, Pliobond tips can be used with these bottles. Simply press the top onto the nozzle of the bottle for a very small orifice. 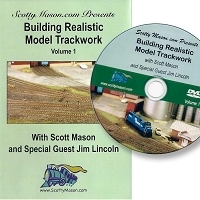 Re-usable and re-fillable, these bottles will be a handy addition to your workbench. NOTE: These are supplied EMPTY. 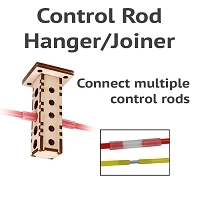 Glue is not included. We do, however, supply them with a small amount of fresh Canadian air. I used to use a micro brush or the like to apply glue on small parts or in hard to access places. This bottle eliminates those gadgets. Glue stays in the bottle, no splash... no wasted glue hence. It works like a charm.